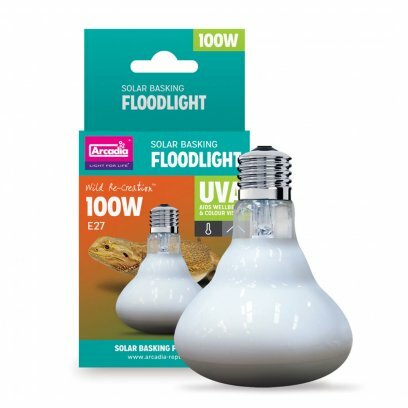 The Basking Solar Flood lamp is available in 50, 75 and 100 Watts and will provide ambient heat to an enclosure as a wide flood source. 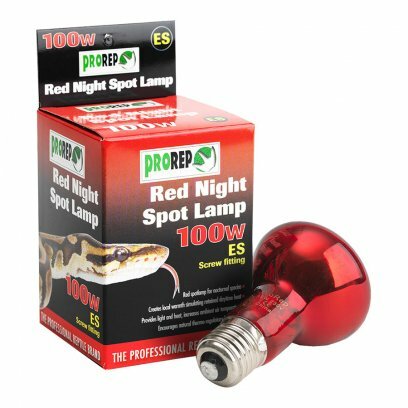 The lamp has an inviting warm colour and uses standard E27 fittings. These lamps have been designed to provide a good quality of heat and can be used with a thermostatic controller. 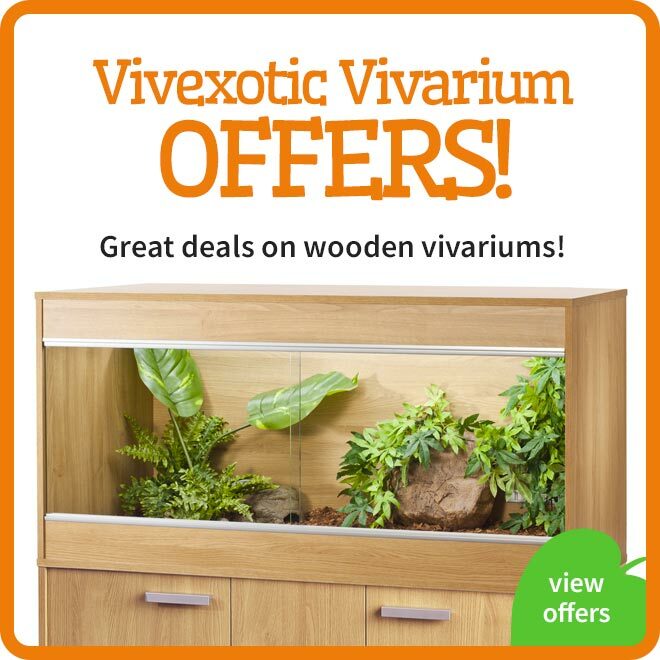 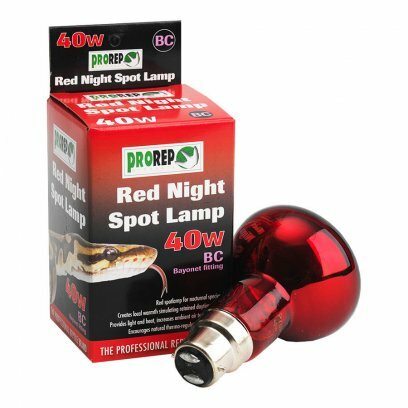 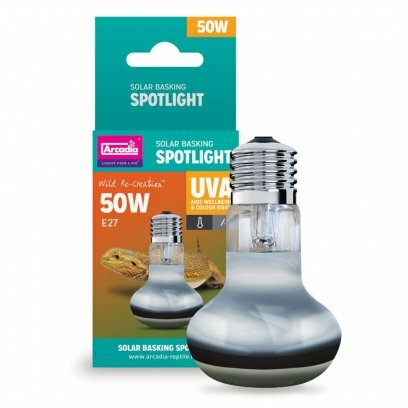 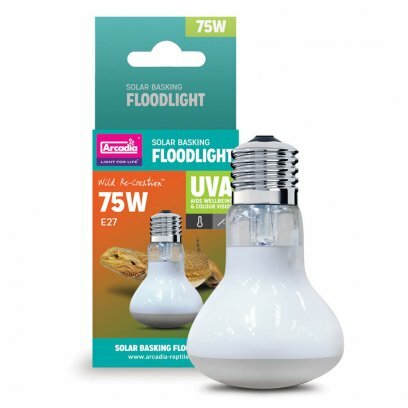 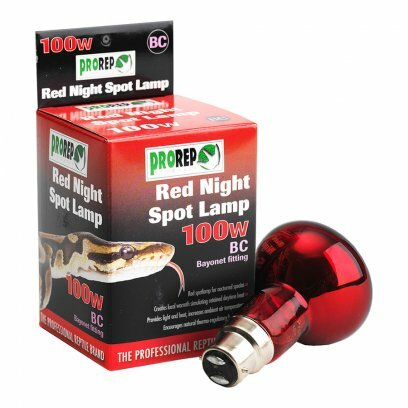 These lamps produce essential supplementary UVA to aid wellbeing and colour vision and should be used alongside a species appropriate Arcadia Reptile UVB system. 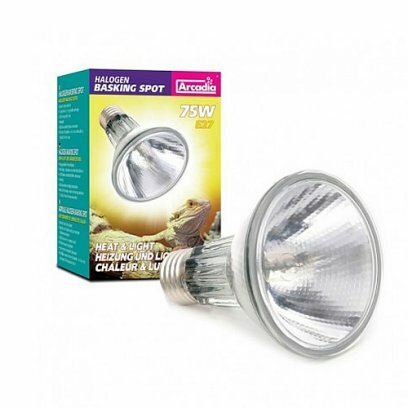 The Basking Solar Spotlight range of heat lamps are available in 50, 75 and 100 Watts. These lamps have a tight focused beam that will allow for intense heat provision. 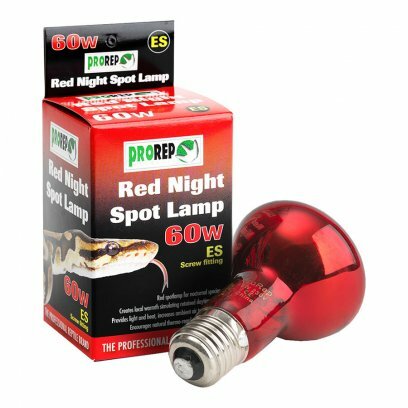 This is essential for desert basking species and for those species in taller enclosures.The lamp has an inviting warm colour and uses standard E27 fittings. These lamps have been designed to provide a good quality of heat and can be used with a thermostatic controller. 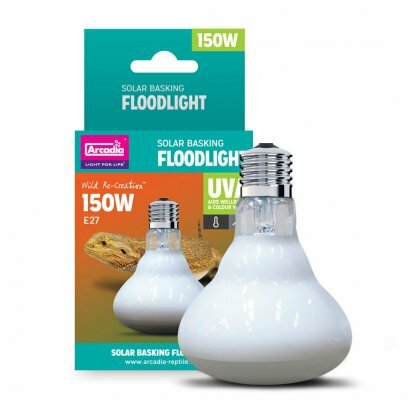 These lamps produce essential supplementary UVA to aid wellbeing and colour vision and should be used alongside a species appropriate Arcadia Reptile UVB system. 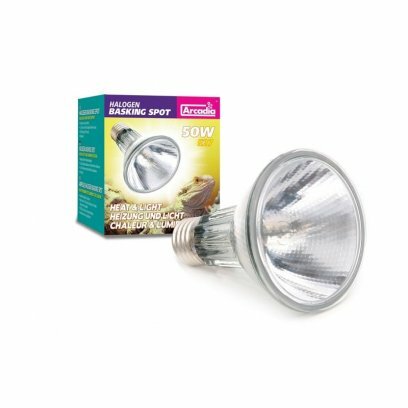 This super small halogen spotlights provide the proven features of the Halogen Sun line but became attuned to the power needs of nano terrariums. 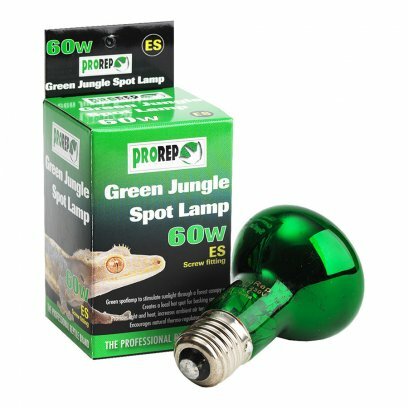 At the lowest power of 5W, the minimum distance to the animal/irradiated surface is just 5 cm, so you can realize optimal sun spots even in shallow fauna boxes. 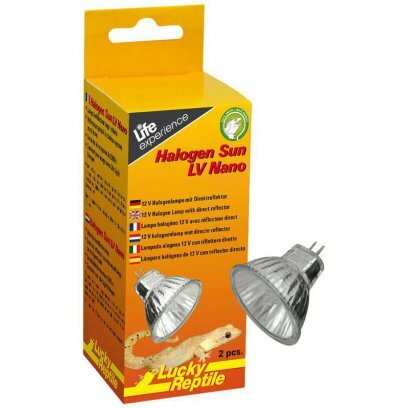 Ideal for Life Light Halogen. 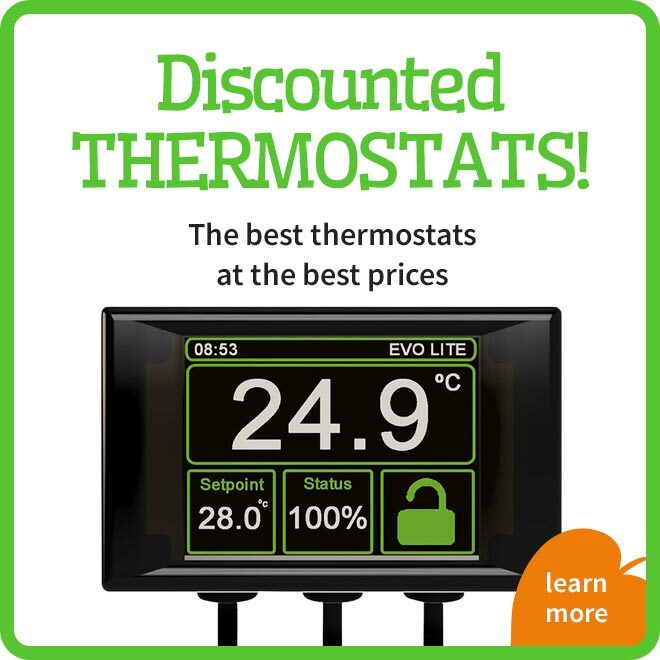 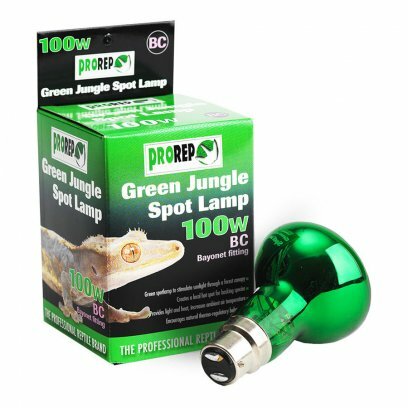 They also fit in Lucky Reptile Thermo Socket LV and Jungle Lamp, but please pay attention to the minimum power consumption of the transformer! 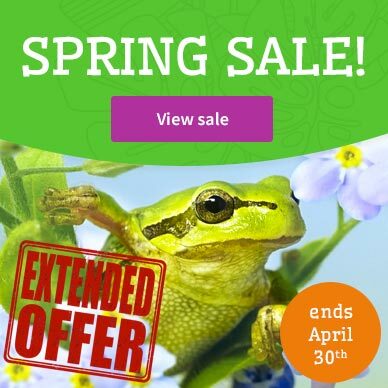 Basking spot bulbs are an essential heating source for may reptiles, invertebrates and amphibians. 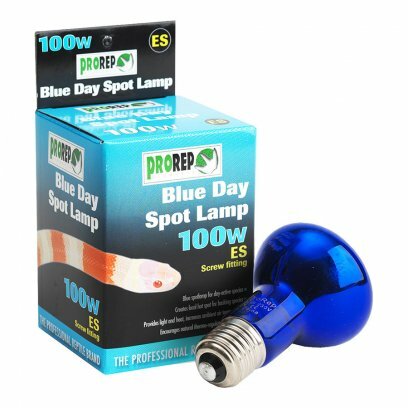 Not only does the bulb create an intense basking spot it also raises the general air temperature within the enclosure. 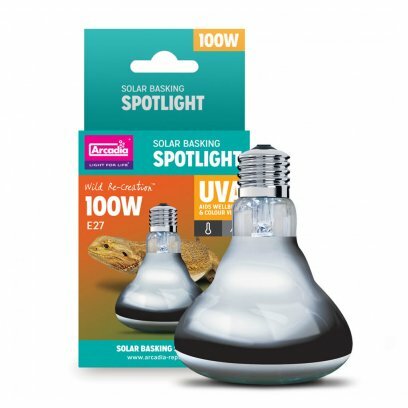 These bulbs are great for use with any diurnal species and are especially useful in desert set ups. 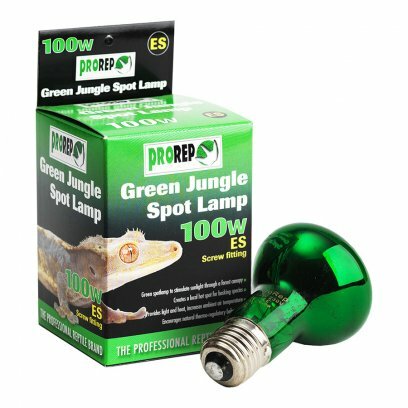 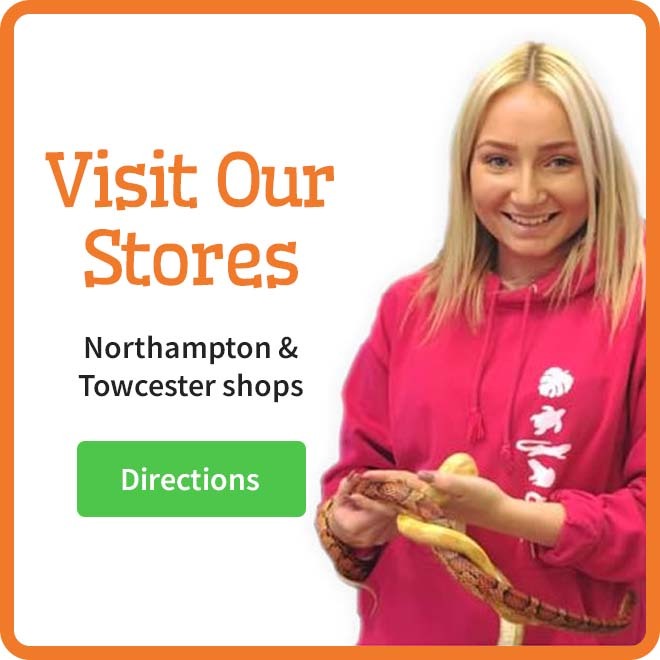 Here at the Northampton Reptile Centre we use basking spot lights in almost all of our vivarium set ups. 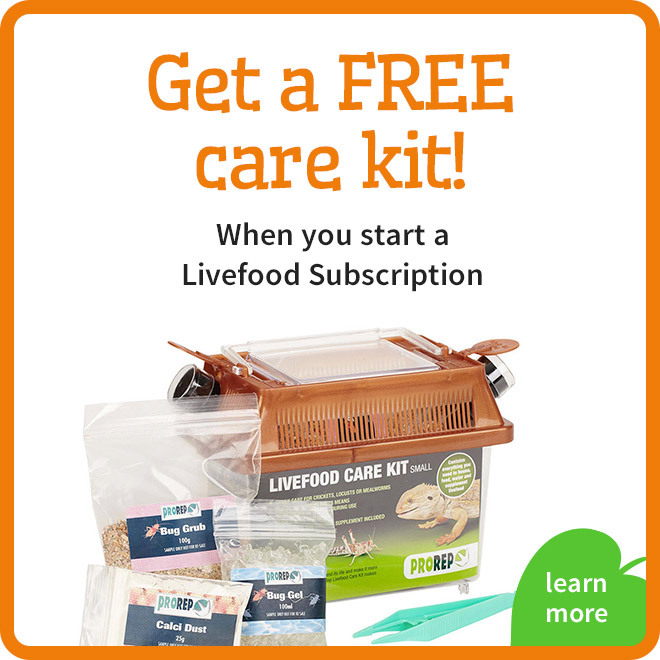 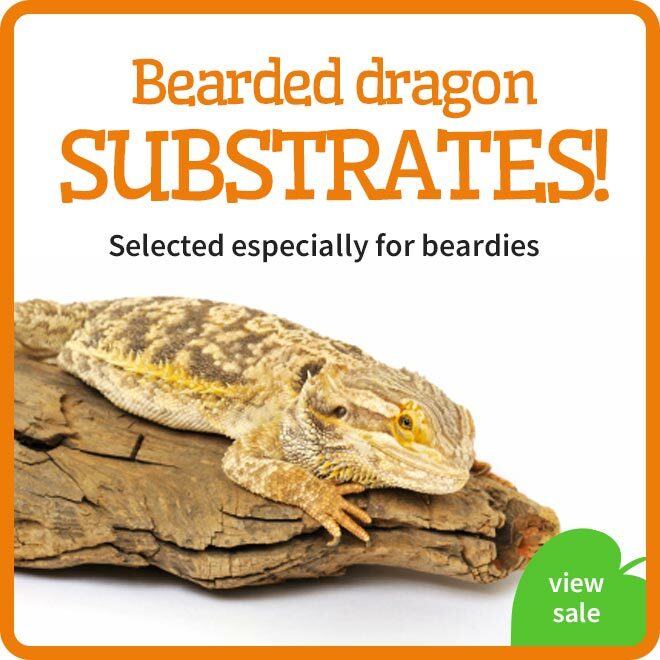 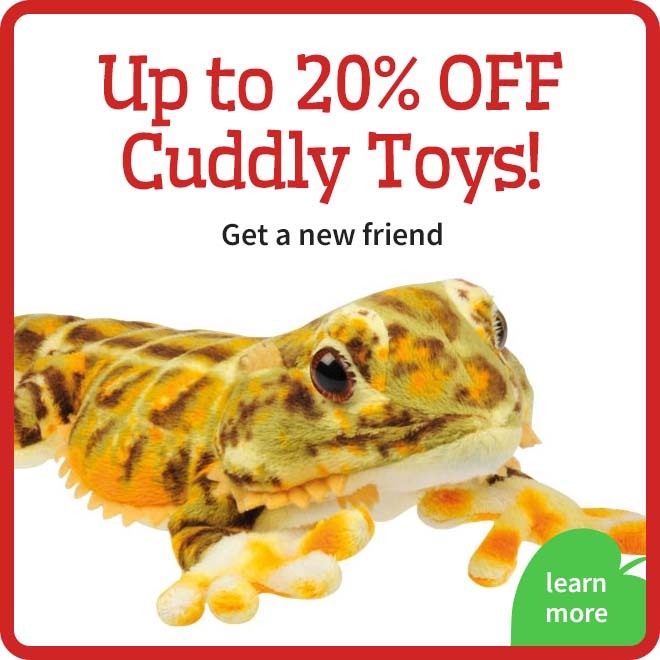 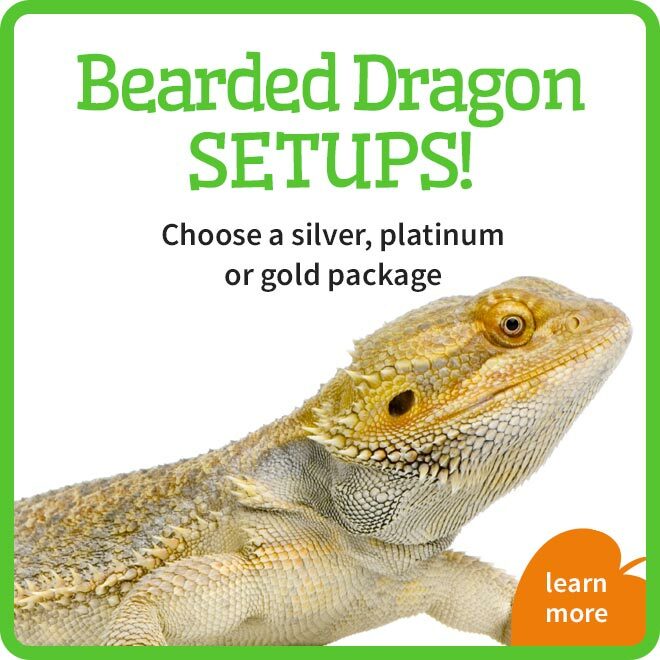 From bearded dragons through chameleons to our colubrid snake set ups. 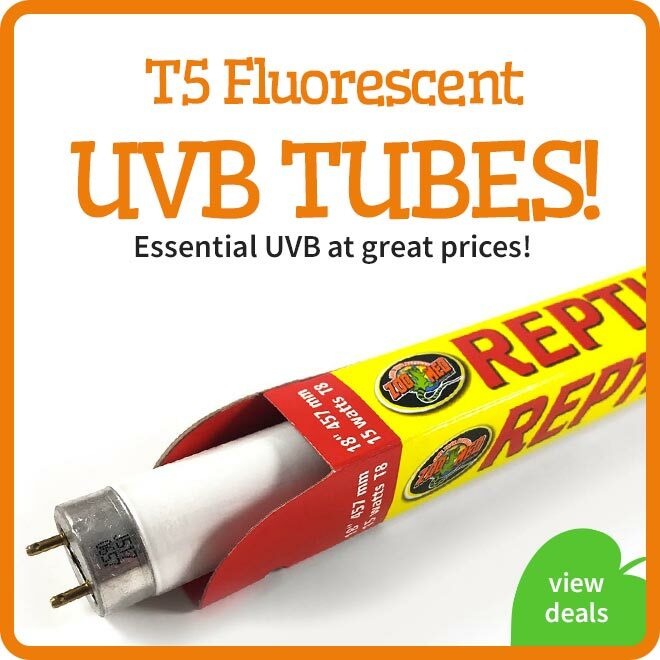 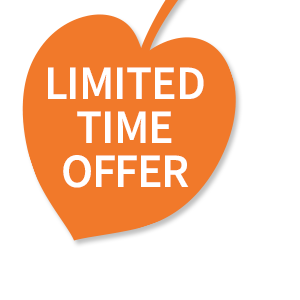 We have included a wide range of wattages and types of bulbs to ensure we have one available for any situation. 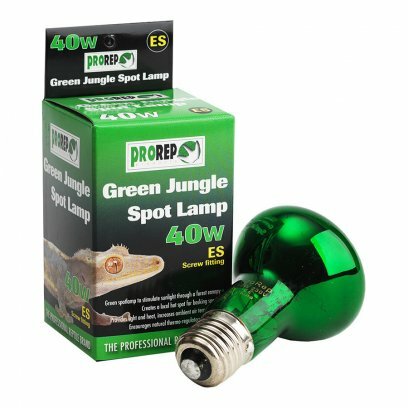 We also sell spot light holders, reflectors and guards to ensure your pet can't burn itself.